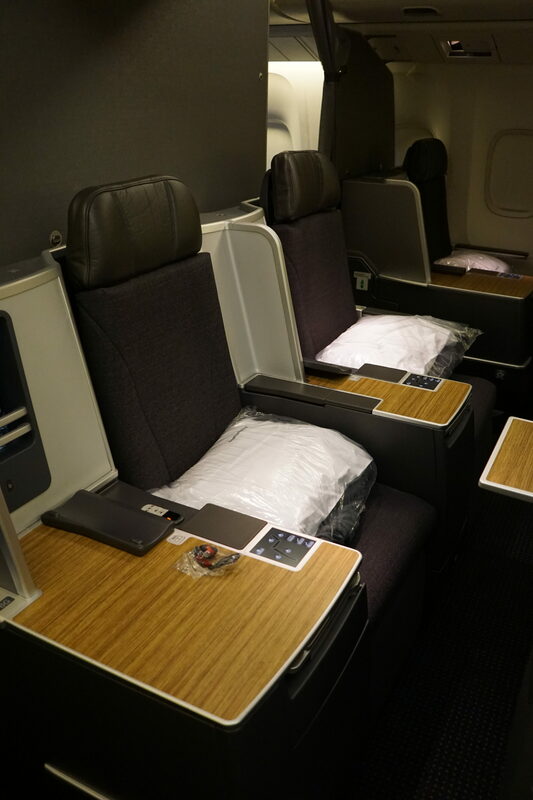 Last year, American Airlines offered excellent economy fares to Zurich, Switzerland on multiple dates, including over Memorial Day weekend. 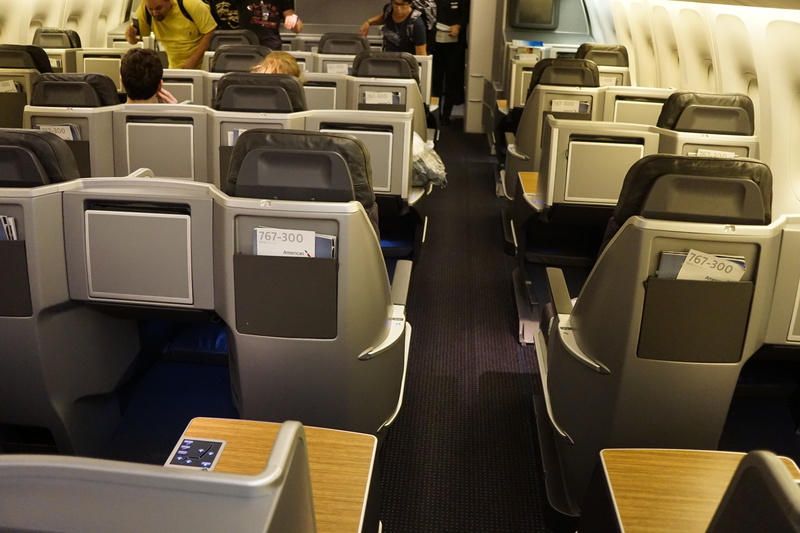 The fare was $580 from Washington DC (DCA) to Zurich, with a layover in New York (JFK). 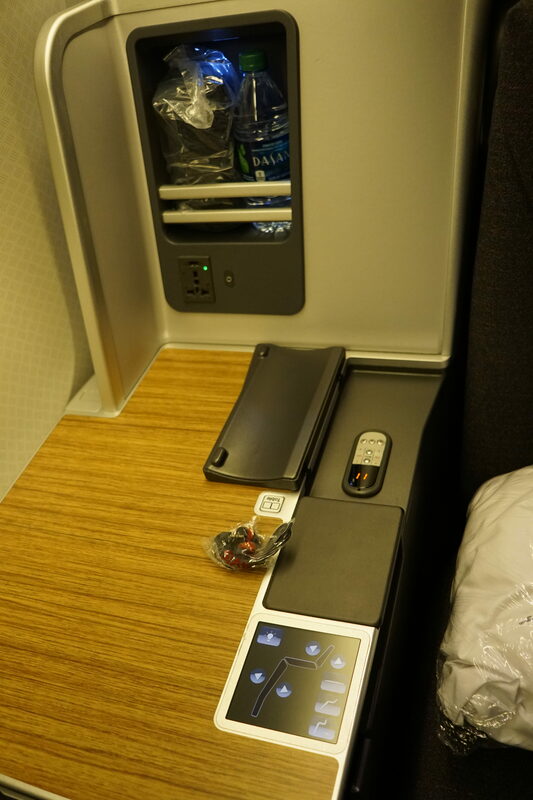 At the time, Citi Thank You Points were worth 1.6 cents per point on American Airlines if you had the Citi Prestige credit card (the rate decreased to 1.25 cents per point earlier this year). 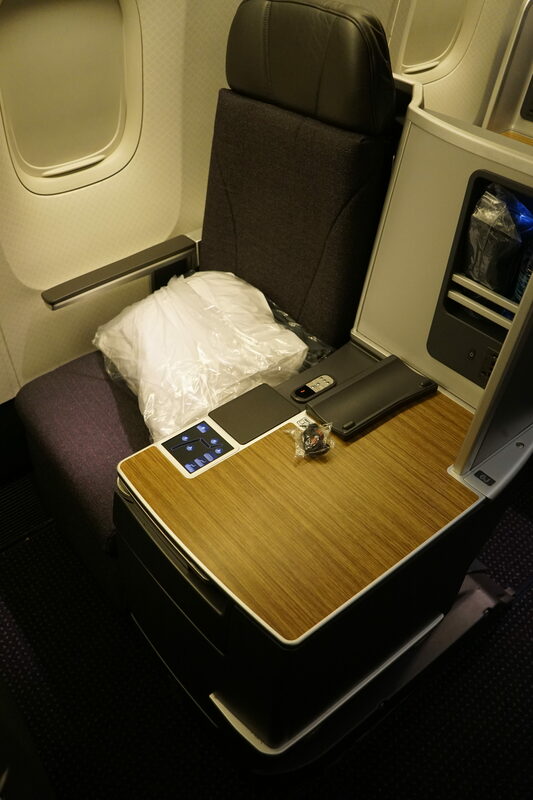 I cashed in 36,222 Thank You points for my ticket. 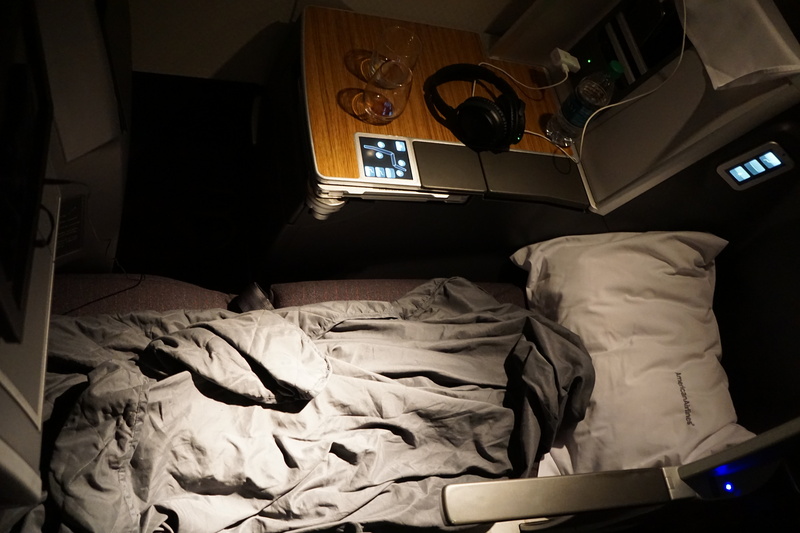 Notably, there was no cash co-pay so I paid $0.00 for the ticket. 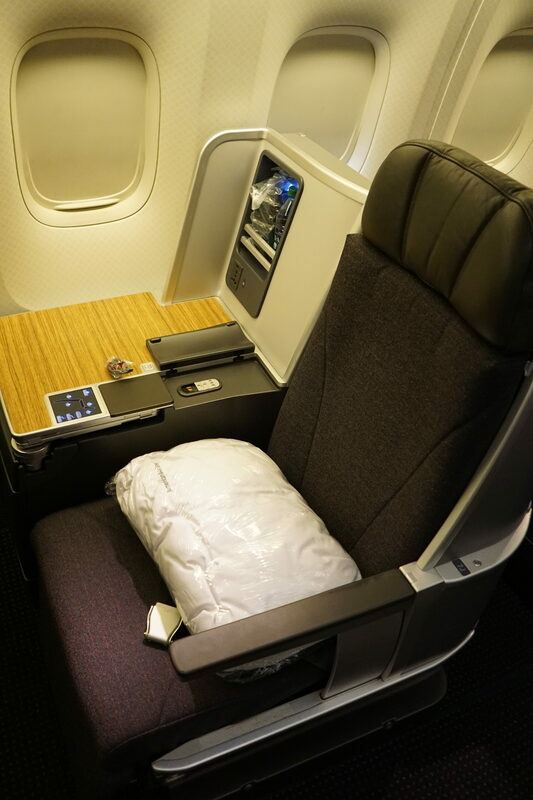 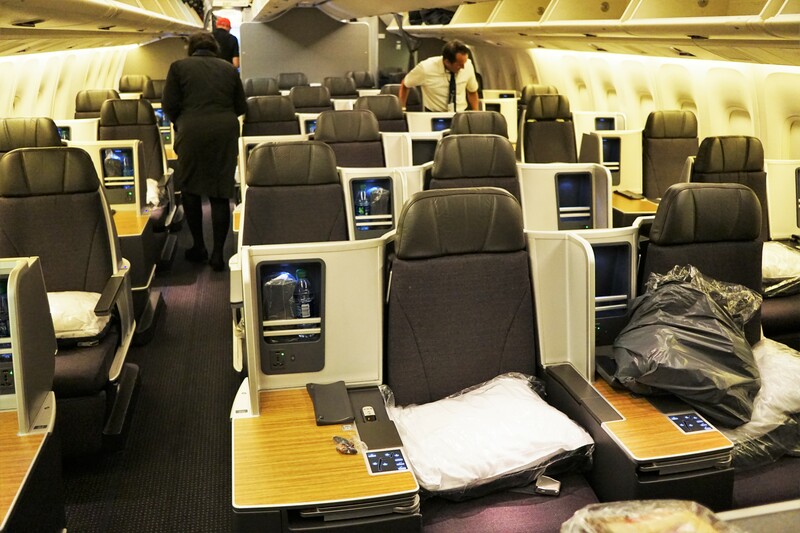 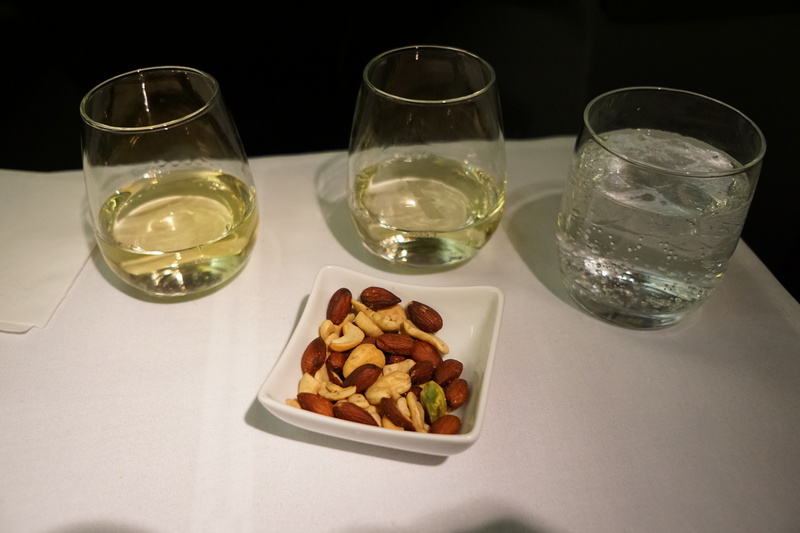 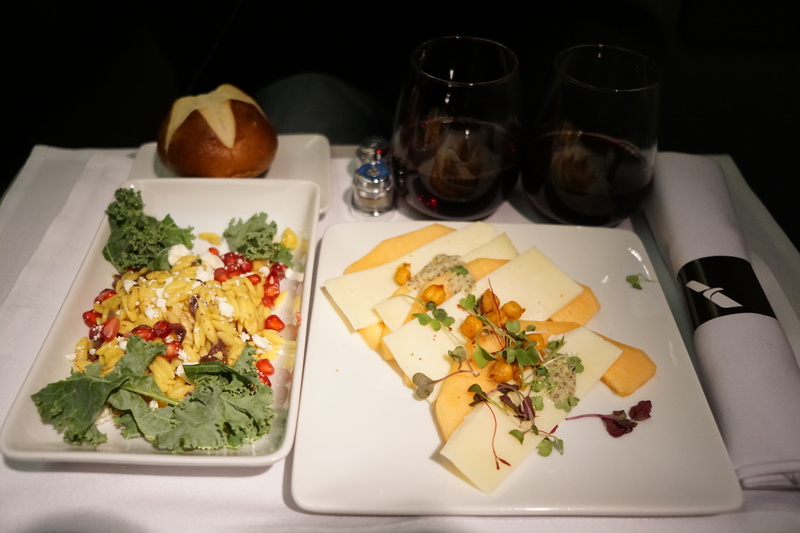 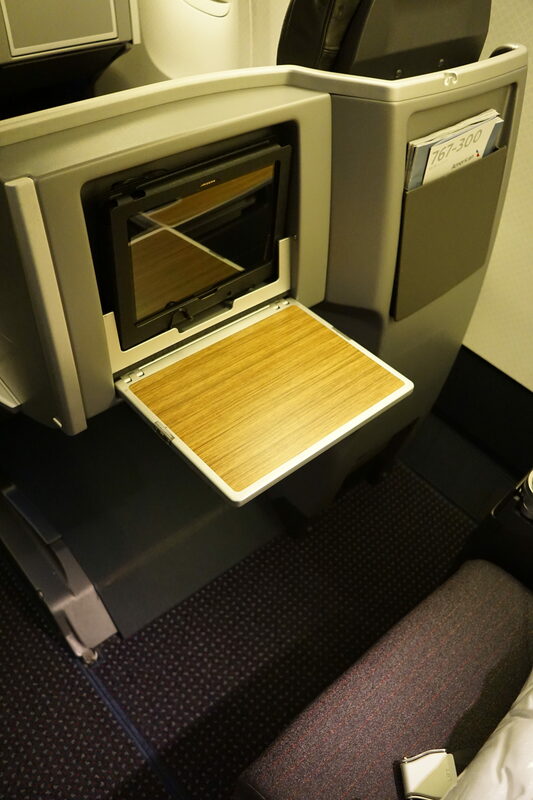 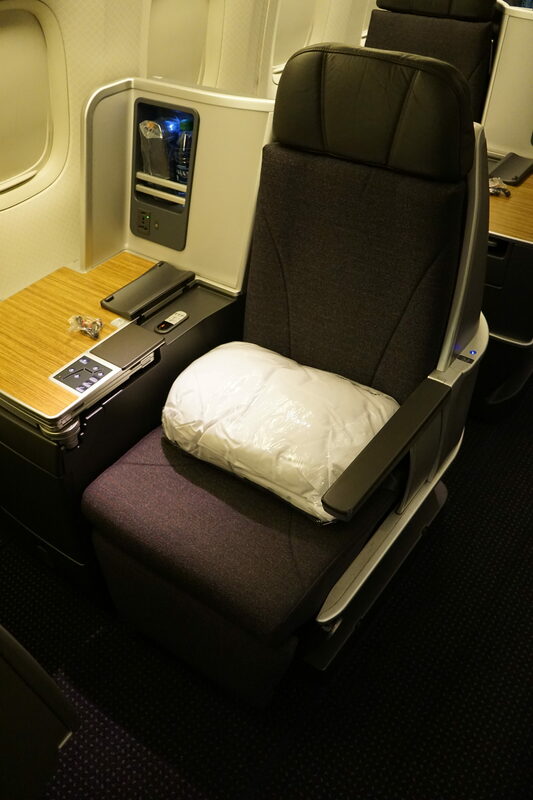 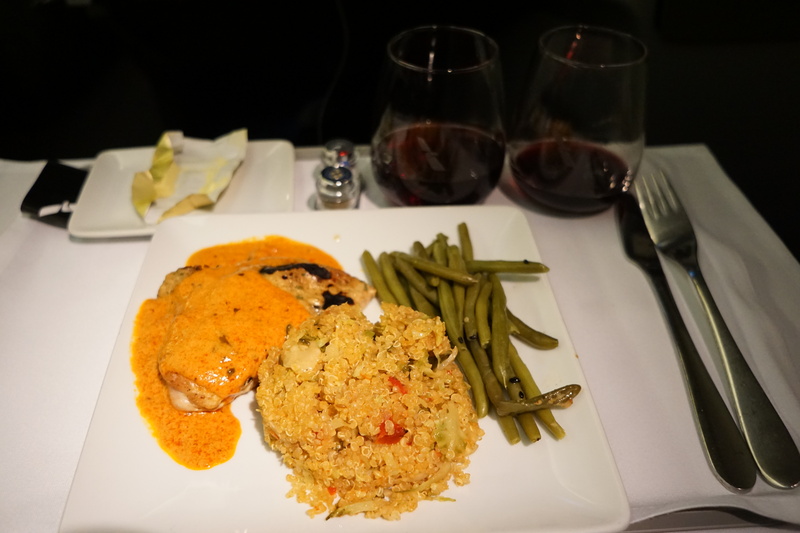 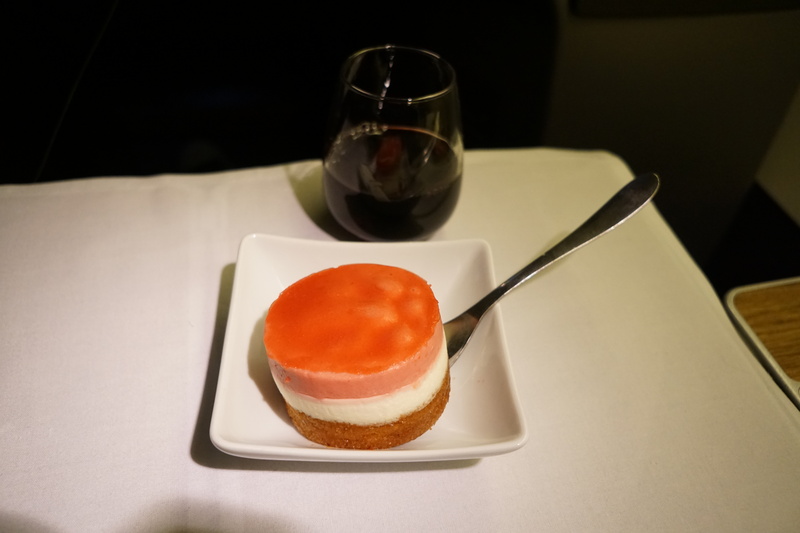 1 Comment on "American Airlines 767-300 Review – Business Class"
A great review. 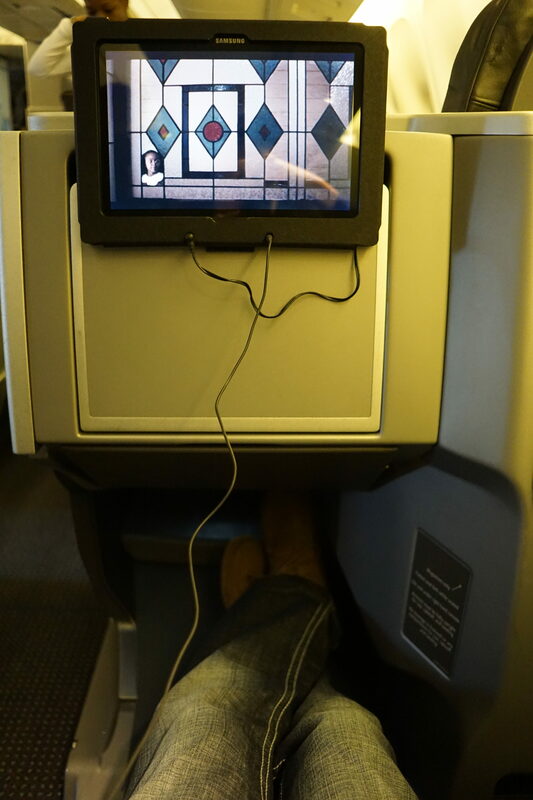 The AA SWU’s are priceless.